Quickly shifting from our high-tech way of thinking, we designed a wide selection of logosfrom beautiful and ornate to clean and practicalfrom which the client chose the logo displayed. We are proud that this mark often precedes IGP as it makes its presence known around the globe. With the corporate identity successfully in place, we proceeded to design the 12-page corporate capabilities brochure. 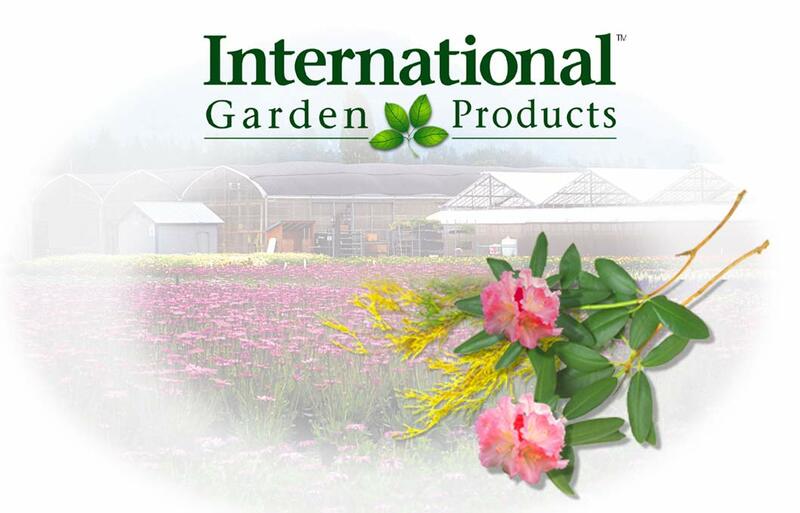 The result truly reflects the exquisite world of international gardeningand the strong business practices needed to succeed. 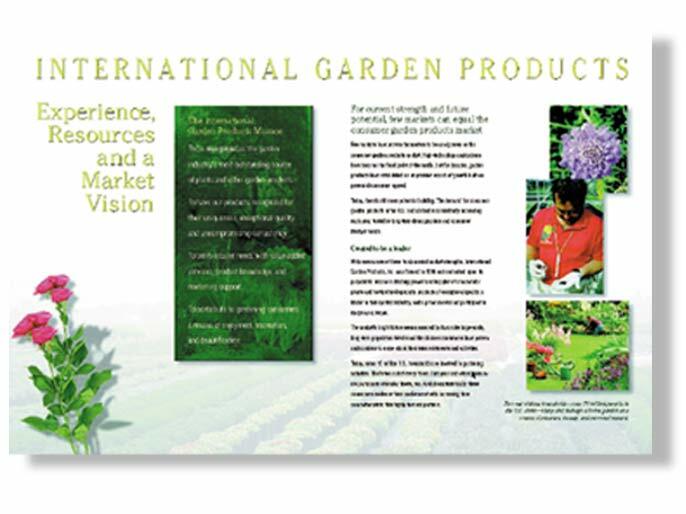 To introduce IGPs business units, we created sell sheets to tie in with the brochure and smartly fit in its back pocket. 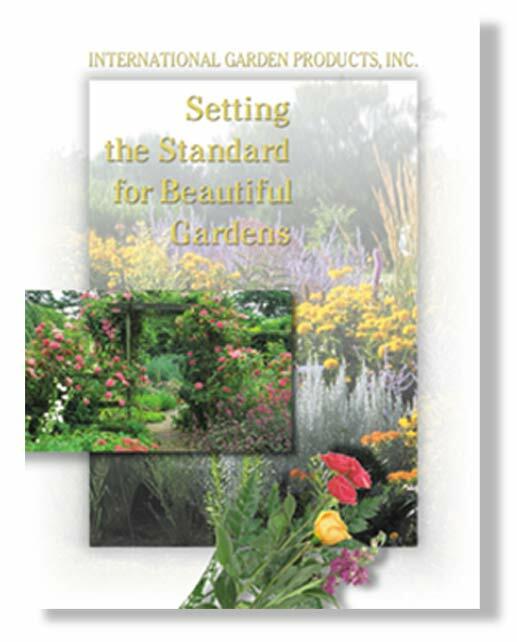 Each sell sheet followed our design template to maintain the consistency of the entire corporate presentation.